Welcome to the home of Crystal Rituals where your magical, inspiring journey of self-empowerment begins. 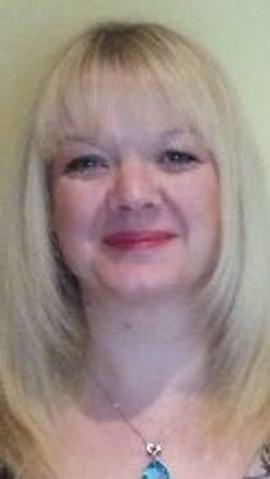 Hello, my name is Nikki and welcome to Kaleidoscope Holistic Therapies. I have been working as an Holistic Therapist for the past 12 years. It all started with friends and family saying to me "You have something healing in your hands". I began to research different therapies and found Reiki, it made my "heart sing" and so my career began. Since then, I have attended many courses and workshops to gain as much knowledge, wisdom and experience as I can, enabling me to offer the best possible care within my treatments. Through my experiences I co-created with my angels my own healing modality called "Crystal Rituals" which has now expanded to also include "Laws of Atlantis". 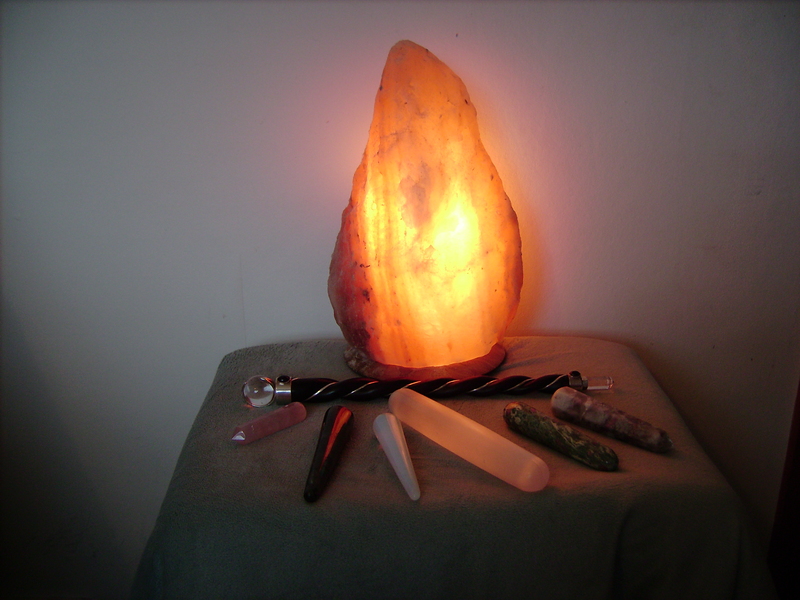 These healing systems combine my love of energy healing and crystals. I feel totally blessed to be able to offer such unique, enchanting and empowering treatments. I also get to work with the most amazing people and travel with them on their journeys of self-empowerment. Please feel free to contact me, I would love to hear from you. A sacred space for you to be your true, authentic self. Peace, tranquillity and time or you to fully connect and re-charge.